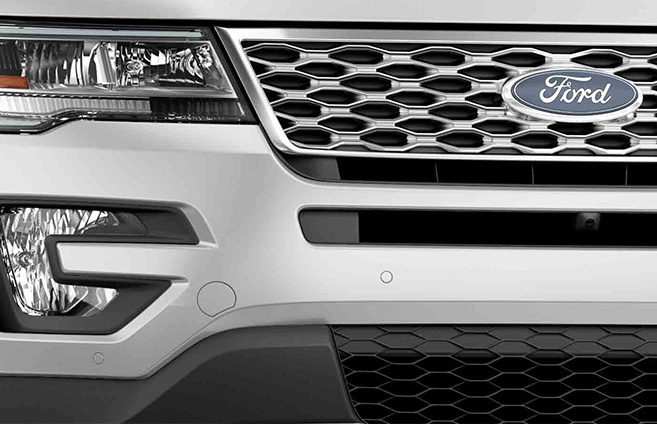 The Ford Explorer is an equipped, capable vehicle with loads of available features to make it your ticket to adventure. 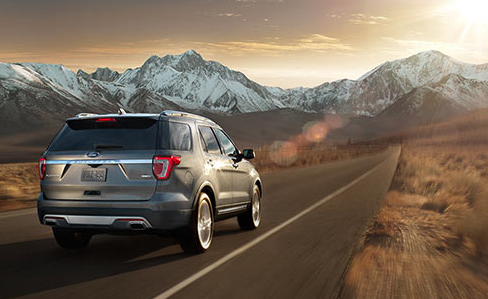 To learn about all the new 2016 features come visit us at Tomball Ford or view our inventory now so we can prepare your vehicle for a test drive. We proudly serve the greater Houston, Cypress, and Tomball, Texas areas.